 Vertical Rock Gym’s Indoor Summer Climbing Camp. A Monday through Thursday half day indoor climbing camp for your climbers. Kids will be introduced to age appropriate safety skills, workouts, and games while climbing and challenging themselves in our safe, supervised environment. 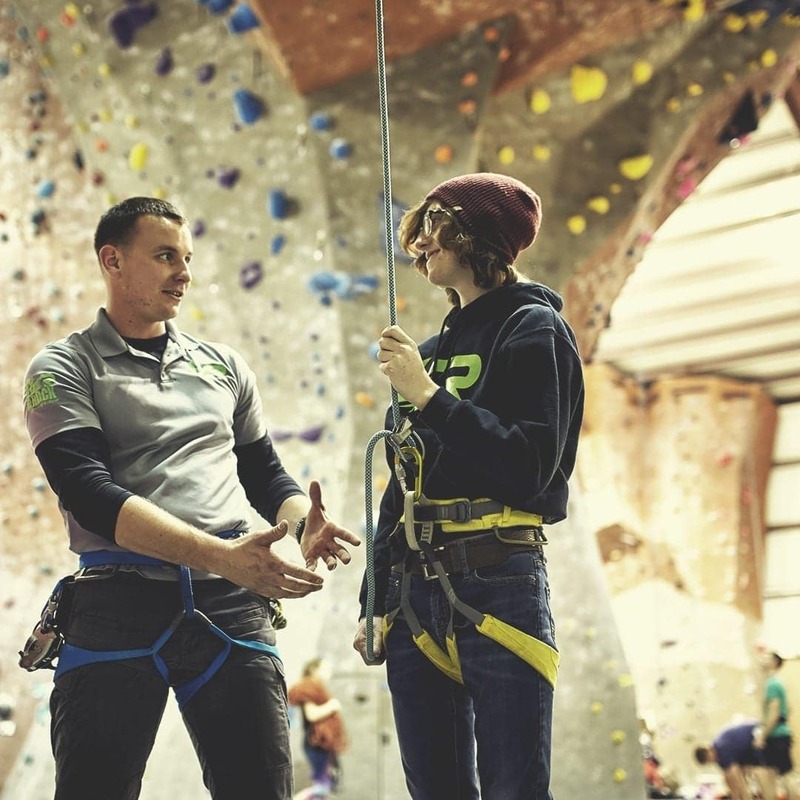 “ELEVATION” is a 5-day climbing camp that is a great way to get into the sport of outdoor rock climbing. Day campers will learn techniques, mechanics of rock climbing and an appreciation of the environment. 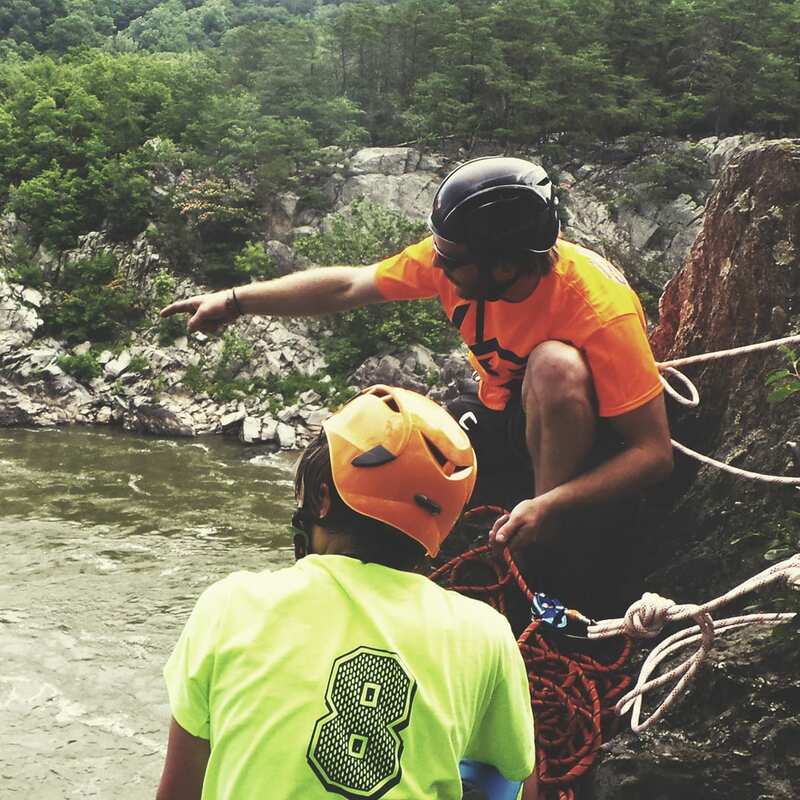 The camp takes place at four different climbing areas: Carderock, Great Falls, Elizabeth Furnace and Vertical Rock.